Vincent van Duysen. I love how the cabinet is wrapped around the sink. Joseph Dirand. 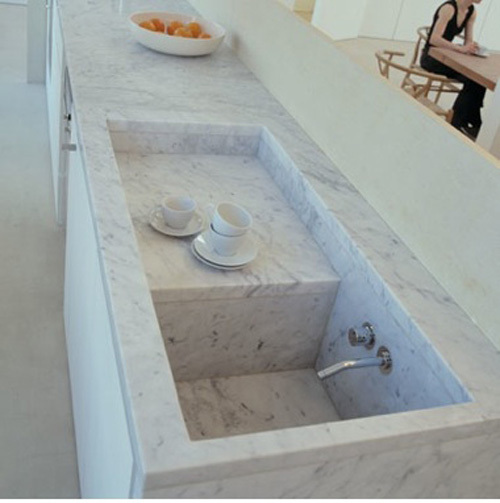 The integrated sink looks as if it was carved out of this block of marble. 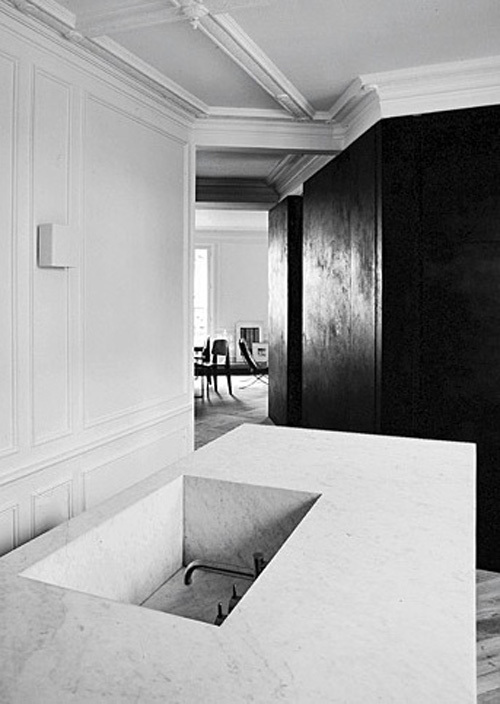 Minimalism at its best. 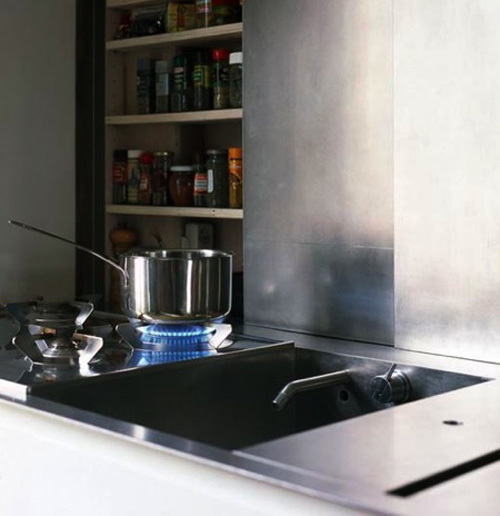 Claudio Silvestrin‘s penthouse kitchen in London. The dishes have their own special ledge…perfect. The last one is just beautiful! I love that marble sing! Thanks for stopping by my blog !! 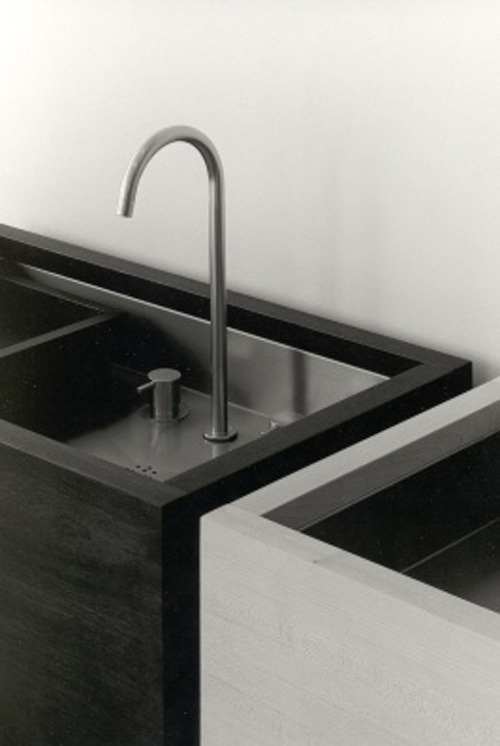 These sinks are amazing…love the one ! One of the best blogs I’ve read. Good work.